The Great British train robbery RT — Renegade Inc.
Privatizing British railways was meant to bring innovation, efficiency, competition, and lower fares. But the reality has been very different. Even devout neoliberal Margaret Thatcher claimed that privatizing the British rail system was “a privatization too far.” But this didn’t stop her successors. 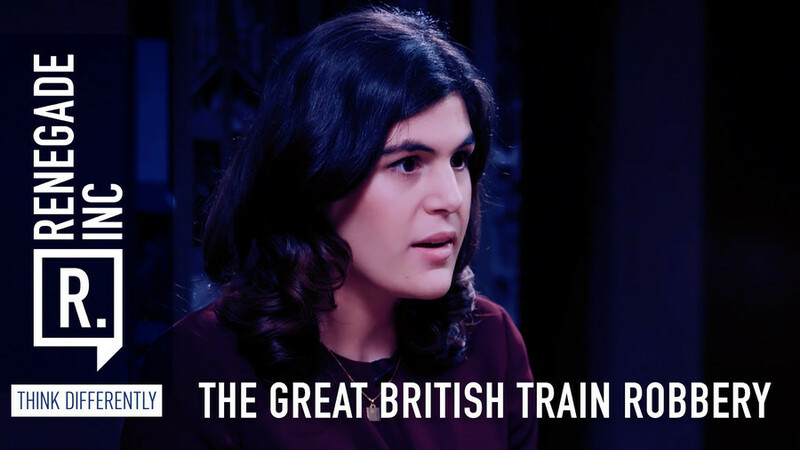 So we ask why the neoliberal dream of rail privatization has resulted in the British rail traveler getting such a terrible deal? Host Ross Ashcroft is joined by director of We Own It, Cat Hobbs, and Nicole Badstuber, a transport policy researcher at University College London.